Rent a car offers an individual treatment and is committed to advise you in a personal and professional way, so that you rent the vehicle, that best suits your tastes and needs. Also, with us, you will hire safe and reliable machines available for different periods of time without charging additional collateral from the beneficiary. Thanks to our sustained effort and to an intuitive online booking system that is very easy to use, we are able to satisfy all our customers. So, we invite you to complete the Form where you can see our rates and services. We rely on three pillars to guarantee an excellent service: safety, responsibility and commitment to the client. All our operators are available in a broad time spectrum. Do not hesitate to contact us to answer any questions. You will get your answer as soon as possible. We have a wide variety of vehicles at very competitive prices. 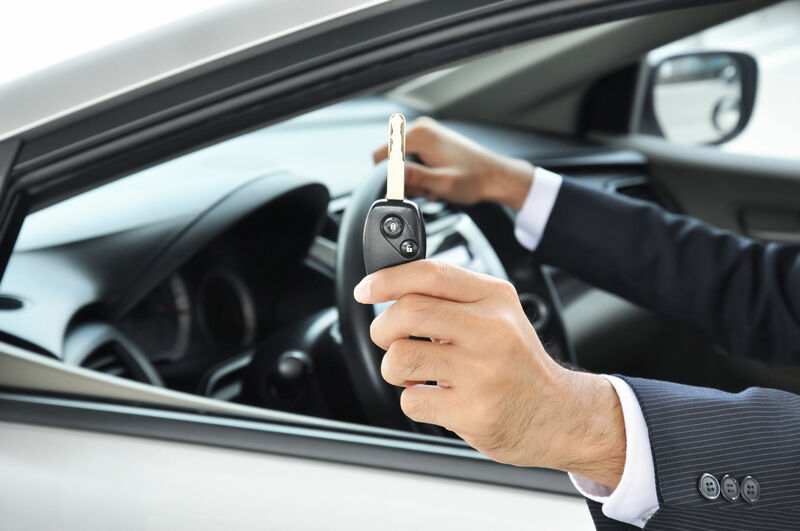 You enjoy a minimal procedure and your car is rented with a full warranty! In our fleet, we have a wide variety of vehicles which we constantly check them. This, together with a quality policy aimed at our customers having an expected service and better prices, has provided us with a large portfolio of satisfied customers who place total trust in us.